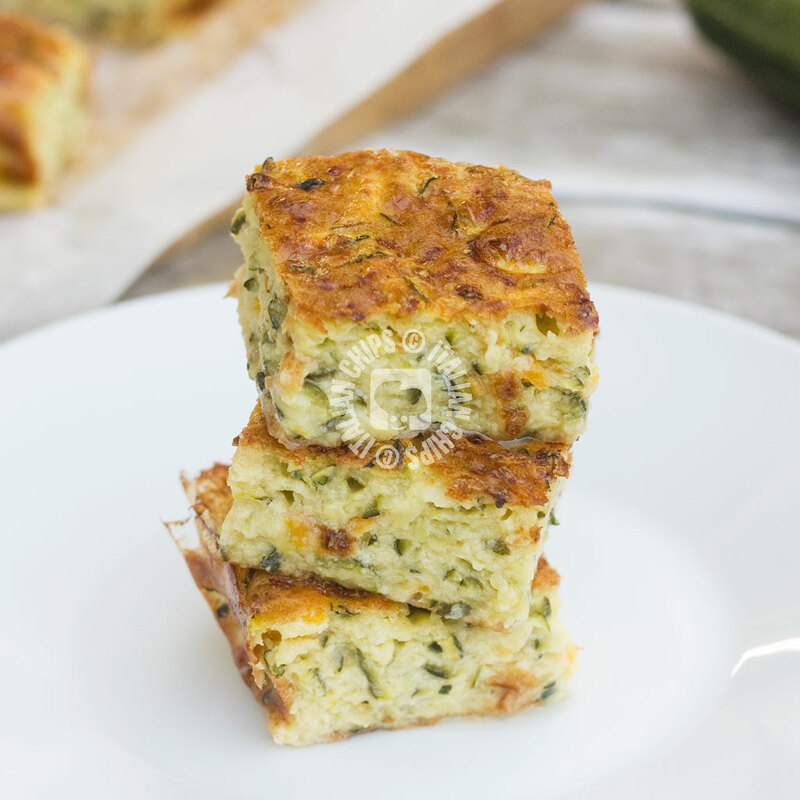 As soon as I saw this salted zucchini cake I knew I’d be preparing it in little time. And so I did. 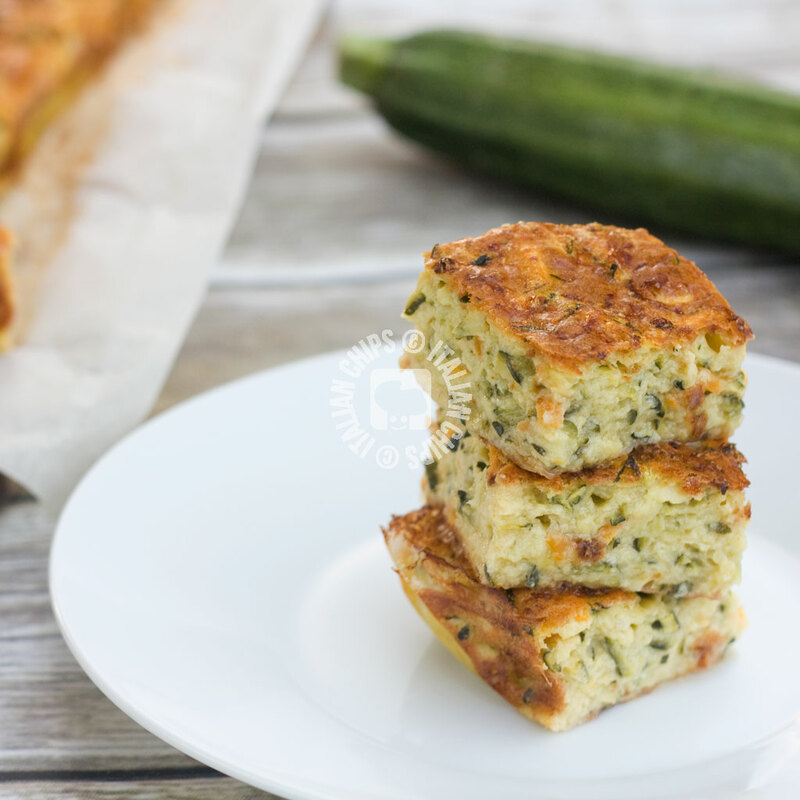 I love recipes with zucchini (if you have read some other recipes here, you may have already noticed it ;-D), better if easy to prepare and risk free. 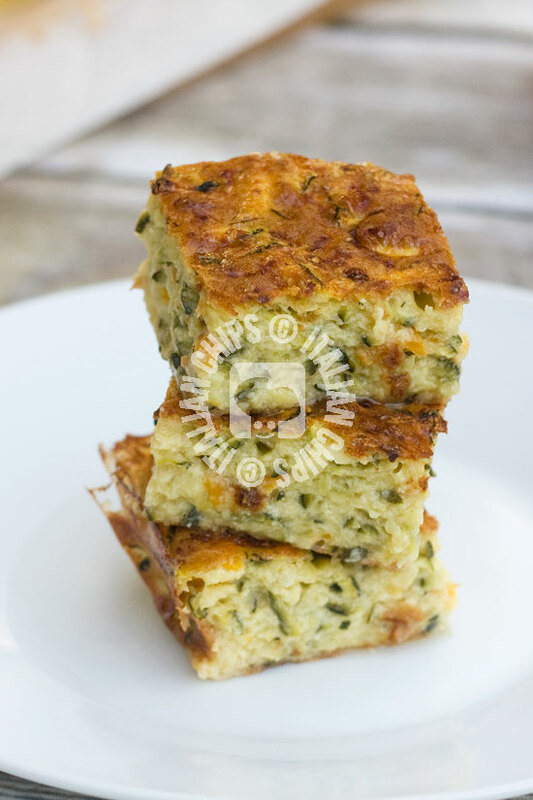 I called it zucchini cake because its shape, cut in squares, reminds me the cakes my grandmother prepared. Different flavors, same shape. I found this recipe on an Italian blog I like so much, Arabafeliceincucina, from where I have already prepared a lot of good and risk free recipes, such as the 15 min coconut truffle or the wonderful flour and butter free banana pancakes. 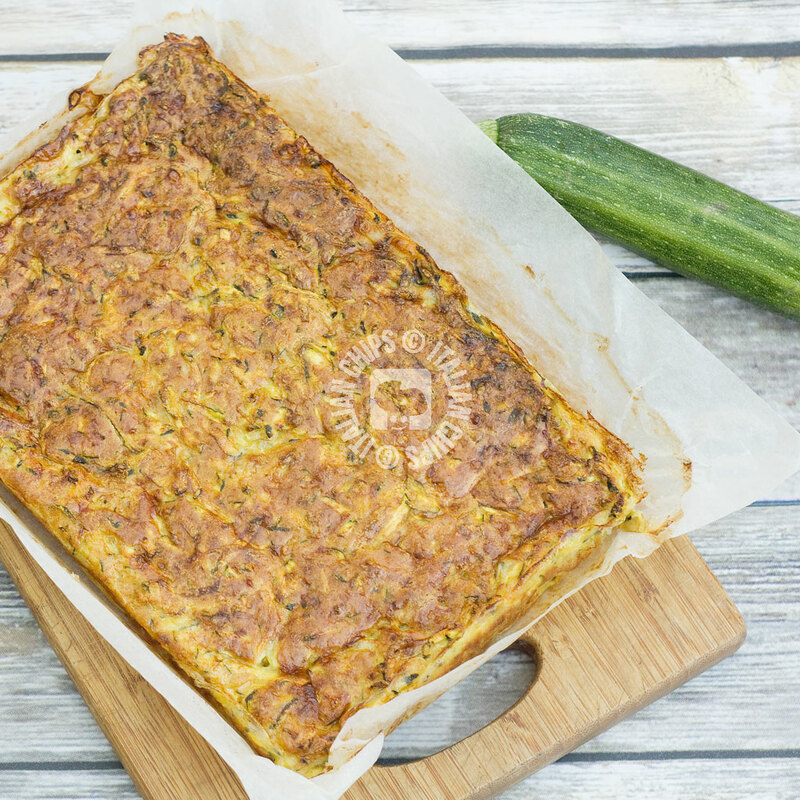 This salted zucchini cake is pretty easy to prepare. You just have to mix the ingredients and bake it. No worries, no difficulties. Since now I have eaten it as it is, at room temperature. I believe it may be good also if you warm it or…cold from the fridge. It is a super idea for a picnic, for a lunch to go and for a buffet. In a bowl, mix together eggs, oil, flour and yeast. Whisk until well combined. Add the grated zucchini, grated carrot, the minced onion and the cheese you want to use, thinly cut or grated. Mix it all and add salt and pepper to taste (it may vary depending on the cheese you choose). Pour into the baking pan and bake for 40-45 minutes or until it becomes brown golden on the surface. Let it cool before cutting it in squares. You can keep it in the fridge, covering with alluminium. Can you tell us more about the yeast for salted cakes? I notice you don’t leave it to rise. Yes, it is baking powder – but here in italy you have one specific to salted recipes.